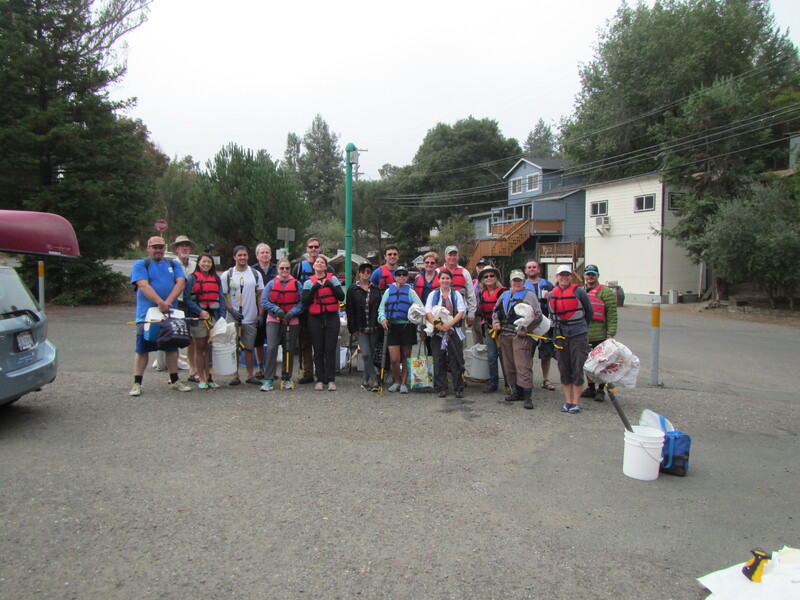 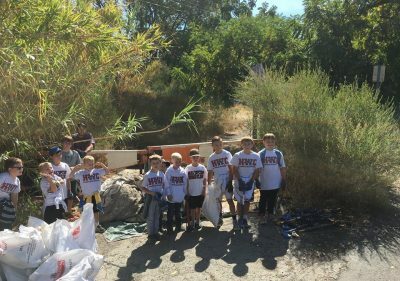 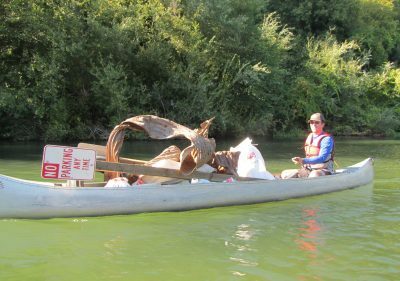 Help clean up our river with the Russian River Watershed Cleanup! 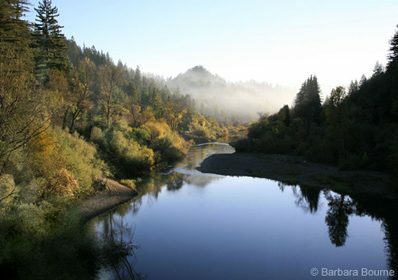 Thank you so much for supporting our #GivingTuesday campaign for a clean river! 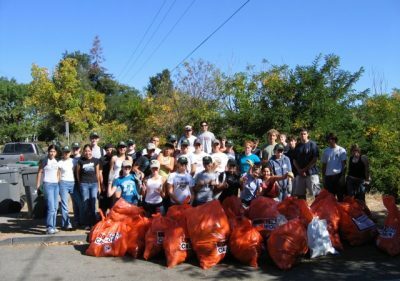 Copyright (c) Russian River Watershed Cleanup. 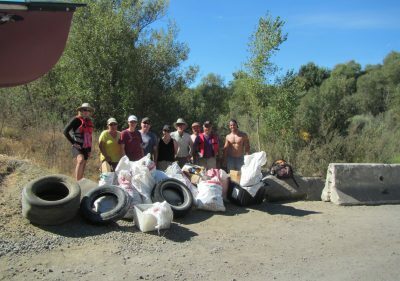 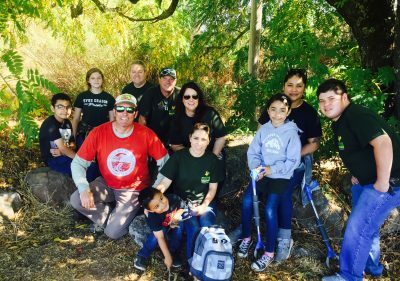 The Russian River Watershed Cleanup is a Project of the Sonoma County Conservation Council, a 501c3 public charity. 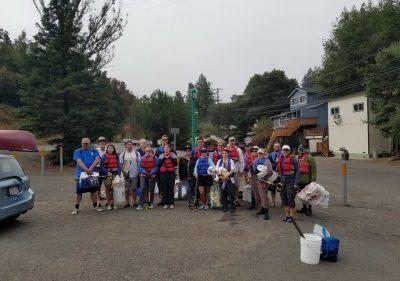 All donations to the Russian River Watershed Cleanup are tax deductible to the fullest extent of the law.